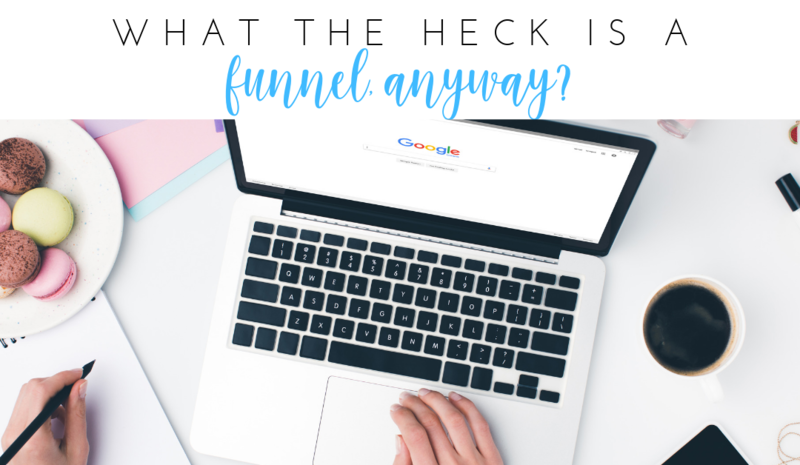 what a funnel is or how it works. sales, lower profits, and ultimately, an unstable business. other information readers can access at no cost. This is the “top” of your funnel. other valuable content that is available in exchange for “opting in” to an email list. Once on your mailing list, you’ll then present your readers with a series of low-cost offers. Perhaps you have a low-priced ebook or a trial membership. closer to your top-end offers, which make up the bottom of your funnel. true freebie seekers. Next, your low-priced products bring in yet a smaller group. more money you will make. 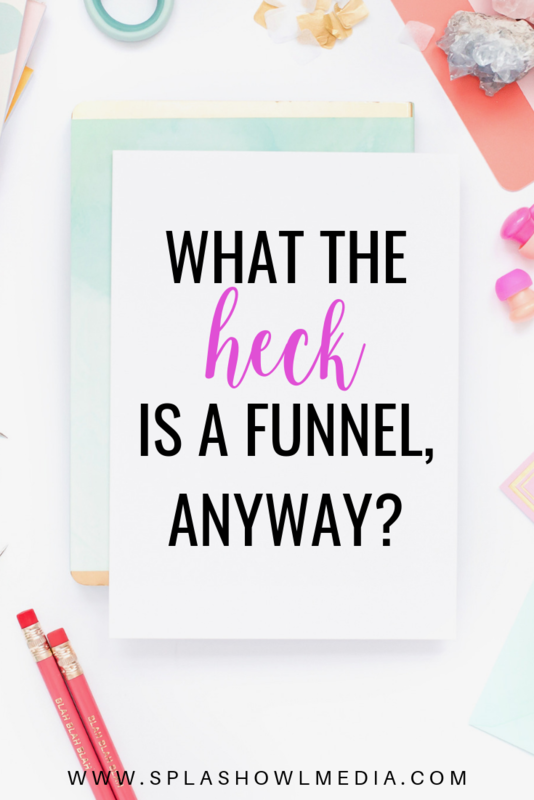 with understanding what a funnel really is and how it works. P.S. Don’t forget to grab your free FB Ad Roadmap here.